So you say, what is the Paleo Diet? If you take a look back at the Paleolithic Era – some 10,000 years ago – you will find that our ancestors had some solid eating habits. In the times of the Stone Age, the hunter-gatherers grubbed on meats, vegetables and nuts. Our modern day hunter-gatherers are pushing shopping carts up and down aisles of processed foods, packed with all kinds of GMO chemicals and over processed with artificial sugars. The Paleo Diet basically takes us back to our roots, where we ate nothing but naturally-grown foods, eliminating heavily processed foods, dairy, sugar, even some of the starchy vegetables off the table. 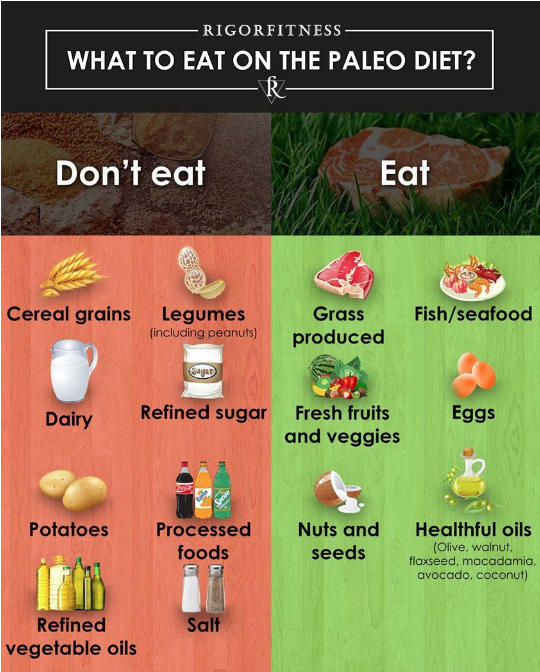 Take a look at the Don’t Eat versus Eat list below. 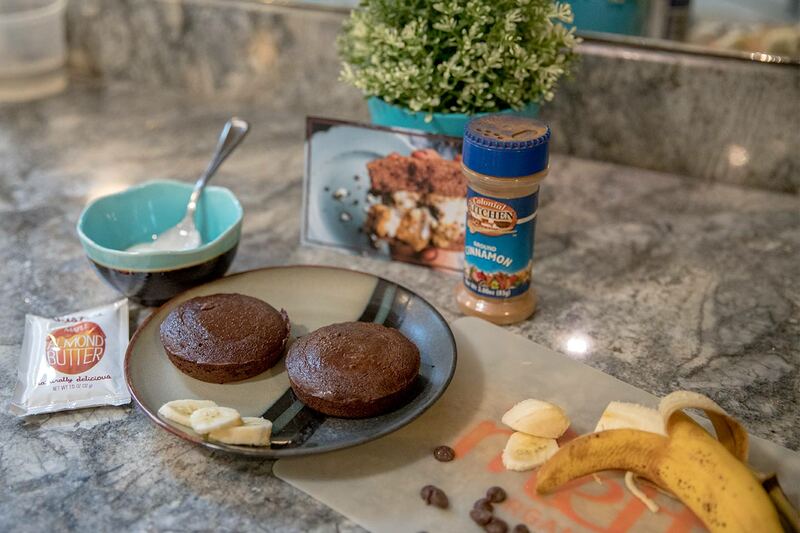 I was recently contacted by Mikey’s Products to taste and review some of their Paleo goods. 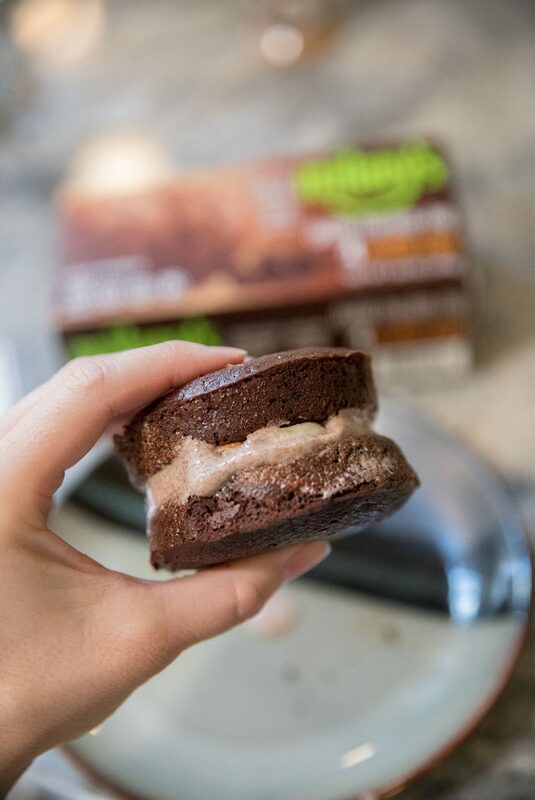 Mikey’s, the Certified Paleo breads & baked goods company, contains no gluten, grain, soy or dairy. They are a perfect choice when gathering everything you need for your Paleo Diet. Mikey’s has made a promise to use only the best, simplest ingredients so they can deliver products you love and trust! 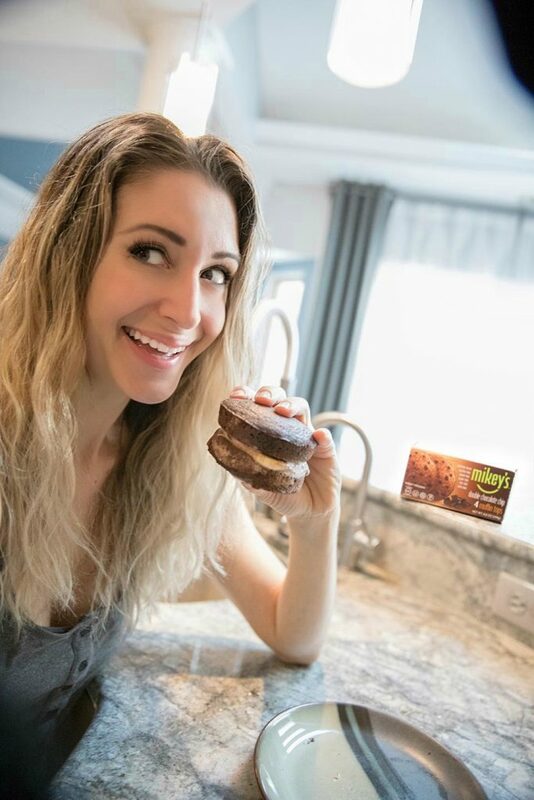 Mikey’s products include clean eating, gluten-free, Paleo, low carb, low sugar, and dense nutrition. In a small bowl, mix together cinnamon and coconut milk yogurt. On on muffin top, layer coconut milk yogurt mixture on top. 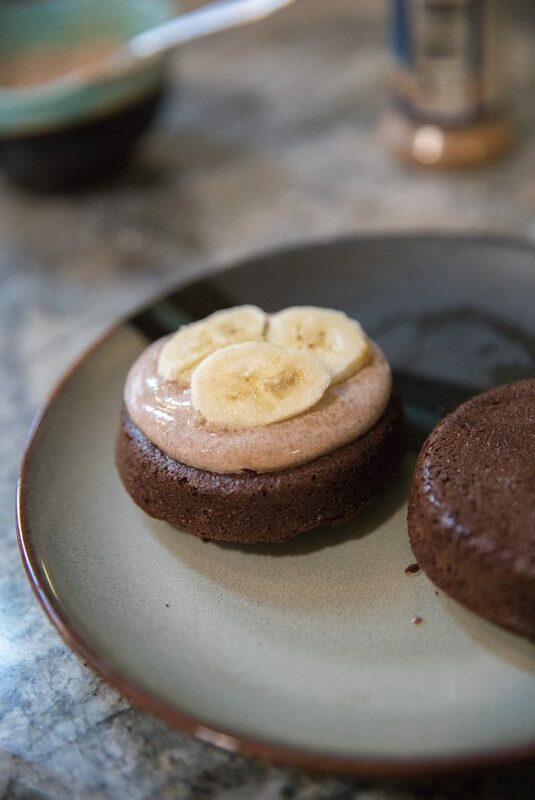 Arrange banana slices on top, sprinkle with cacao nibs, and drizzle with almond butter. 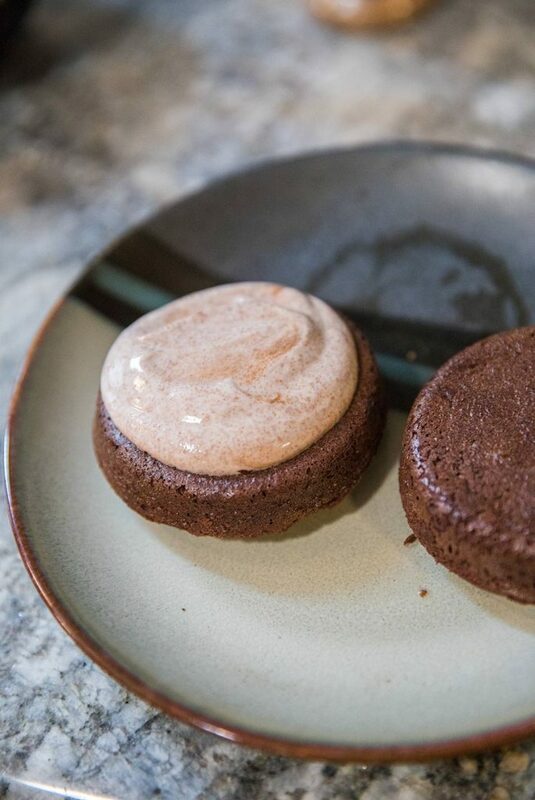 Place second muffin top on top and enjoy! 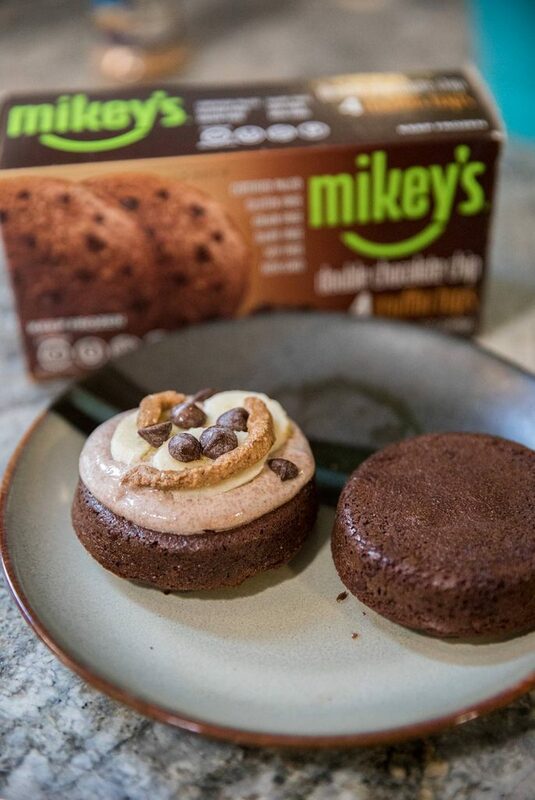 Each Mikey's box contains 4 muffin tops. After trying Mikey’s products, I was happy with both the taste and nutritional value! 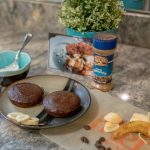 They have some pretty tasty recipes on their website that I had to give a try! My family and I loved the homemade pizza recipe and we also enjoyed the muffin recipe! 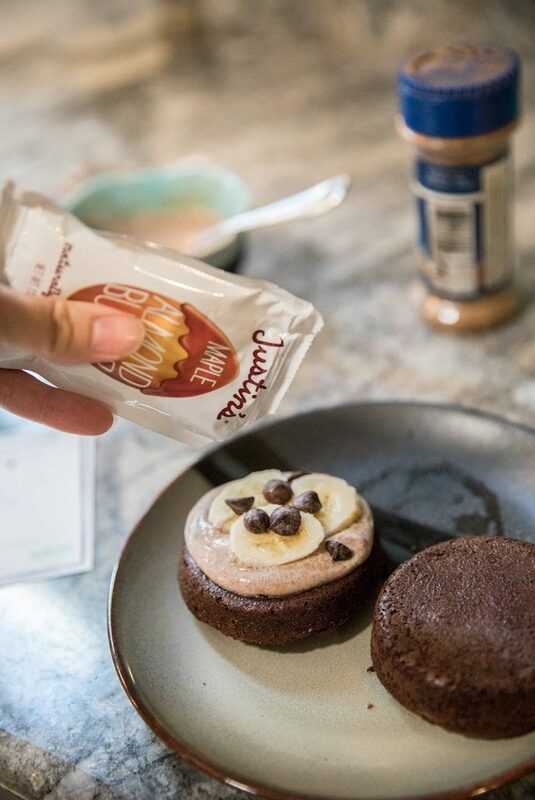 Whatever your dietary need or wish, there are great tasting Mikey’s products for every meal and in-between. Have you tried Mikey’s Products? Comment below.